Rental of canoes, kayaks and rowboats are available to our campers. Rowboats can only be used on Lake Straus. Kayaks, canoes and canoe trailers are all available for rent for off-property use. Advance reservations must be made for use of our watercraft. Safe Swim Defense and Safety Afloat certification cards must be on hand at the time the watercraft are picked up. Rangers and Campmasters are not allowed to release watercraft without photocopies of this required training. All rentals include the use of paddles, oars and PFD’s. Please note that Cub Scouts can only rent rowboats. Canoes and trailers can be rented online using the online reservation system under the Weekend Camping menu. Select the Online Saffran Reservations and select either Canoes Weekday or Canoes Weekend. 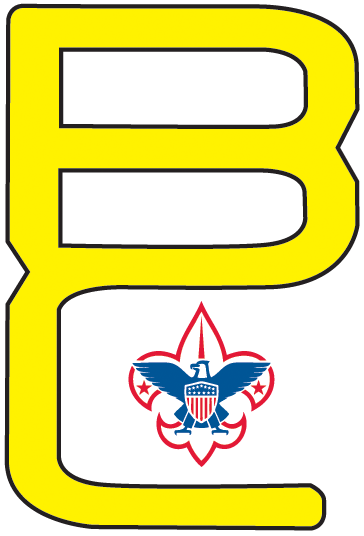 Please contact Camping Services campingservices@baltimorebsa.org if you have any questions. Trailers have 1-7/8” or 2” hitch couplers and 4-pin flat lighting connectors.